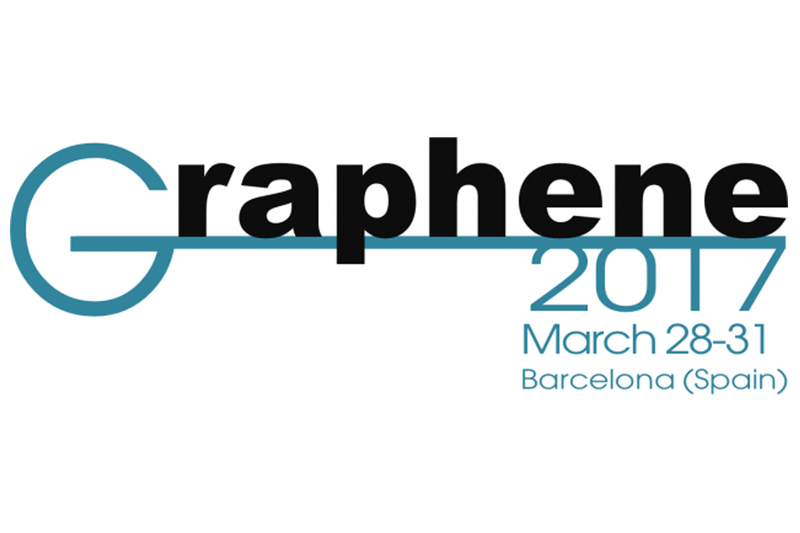 From 28th until the 31st of March 2017 the 7th edition of the Graphene Conference series will take place in Barcelona, Spain. 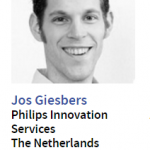 During this largest European Event in Graphene and 2D Materials Jos Giesbers from Philips Innovation Services is invited to hold a lecture. The Graphene Conference is the main meeting point of the Graphene community worldwide. Graphene, a monolayer of carbon atoms, is a material of many superlatives. It has a good thermal and electrical conductivity, a large maximum allowable strain, a low permeability and is only one atom thick. Among others, these properties make it a potentially ideal candidate for many applications e.g. micro electro mechanical devices (MEMS). However, these unique properties are not enough to make graphene successful in applications. For graphene to be a good alternative in an existing field, one of the unique properties should not be covered by any other material applied in the same field. Therefore we will need to look into the extremes that are not possible with traditional materials. The application field should be unique to graphene. In addition to the difficulty to find a unique application field, there is currently no perfect graphene available on a large area and we will need to work with its imperfections in devices and processing. In the presentation I will cover some potentially unique-for-graphene applications we are working on and I will cover some of the difficulties and work arounds that arise when working with graphene in general and defective graphene in particular, in standard MEMS processing. I will show the potential application of multilayer graphene for optical windows and MEMS devices. For the first we will need to cover large areas and although graphene is very strong it cannot uphold its theoretical potential in practice and we need to go to multilayer graphene to cover areas up to square centimeters. For MEMS devices I will focus on processing issues, graphene quality issues and options for application. Looking for MEMS devices & micro-assembly expertise?